Free Trade Zones in China – Is It The Right Choice For Your Company? Where are the Free Trade Zones in China? 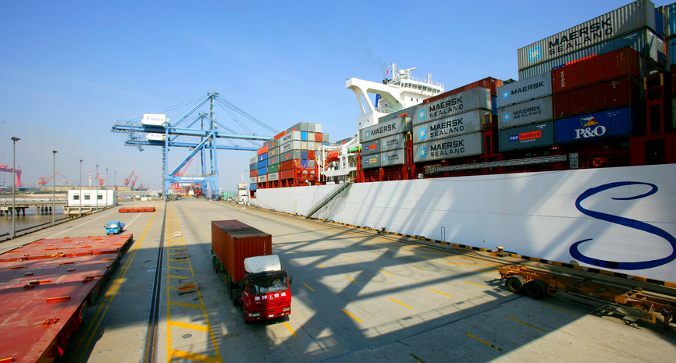 Why should foreign companies set up in a FTZ? 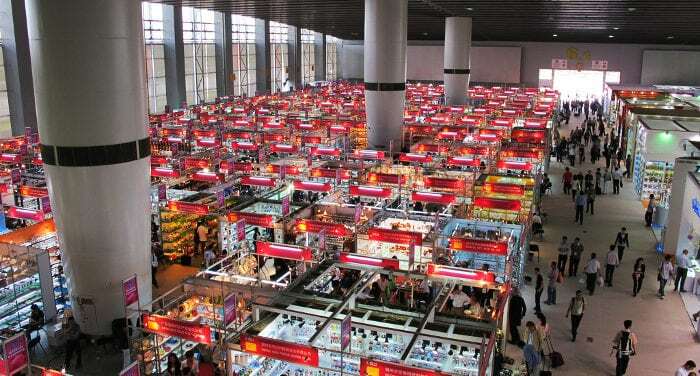 The Canton Fair is held every six months on the island of Pazhou, at the China Import and Export Fair Complex (380, Yuejiang Zhong Road, Guangzhou). This is the biggest Commercial Exhibition Fair on the planet. Just to cite a few numbers, in the Spring edition of 2015, some 24,713 manufacturing companies (or wholesalers) participated and 184,801 foreign importers. When does the Canton Fair begin? This article describes the WFOE capital requirements involved when setting-up a Wholly Foreign Owned Entity in China. What is the current WFOE capital requirements regulation? How to inject capital into a WFOE? What is the capital requirement time frame? How to change a WFOE’s capital level? How to calculate a WFOE’s capital requirements? How to modify a WFOE’s capital requirements? What is the current WFOE capital requirement regulation in China? What is required to obtain an M visa? Where can I apply for an M visa? How long is the M visa good for, and how many entries can I get? Can I renew my M visa in China? How much does an M visa cost? How can I read an M visa? 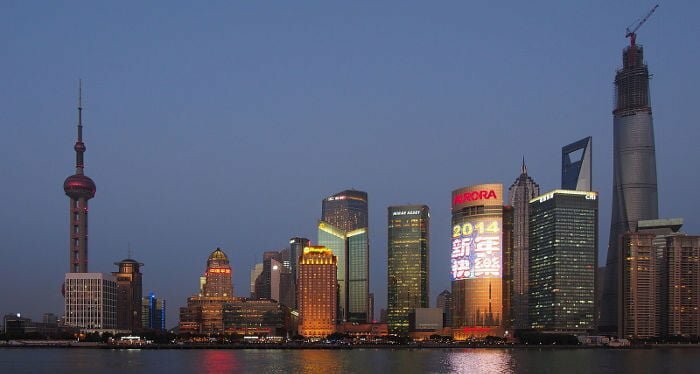 How can one get an M visa on arrival at the Shanghai Airport? 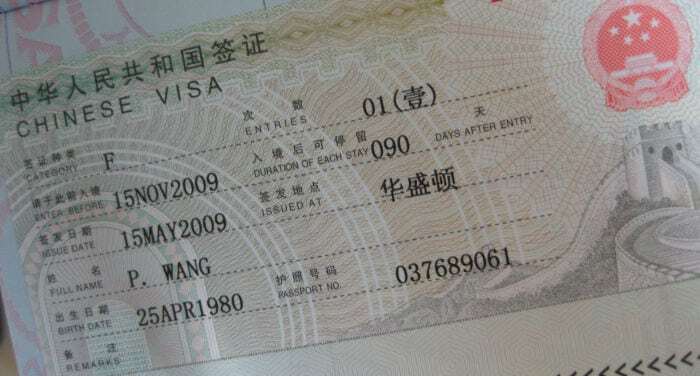 How can one get a 5 day visa on arrival at the border between Hong Kong and Shenzhen? Can I work in China with an M visa? The business visa (or M visa) is issued to those coming to China for commercial activity. Do you dream of setting up your own online shop or import business? In both cases, the best way is to begin your research on the internet. I asked my friend and business partner Fredrik, who’s been helping Western companies import from China since 2009, to write this article for my website. Here is what he has to say! Alibaba.com and Aliexpress.com are well known among importing businesses worldwide. Both websites are owned by the Alibaba Group, based in Hangzhou, China. The difference between the two websites can be hard to spot at a first glance, but they have two very different business models with different strengths and weaknesses. This article will help you choose which one to use. This article is a step-by-step guide on opening a company in Hong Kong. I’m a foreigner (i.e. I’m not a Hong Kong citizen or even a Hong Kong resident) that founded a company here in 2013 (and still manage it, as I am the sole Director). I also co-founded a second Hong Kong company in 2017 (although I’m not the Director). Thus, all the information that you’ll find on this page comes from personal experience (and is up to date). 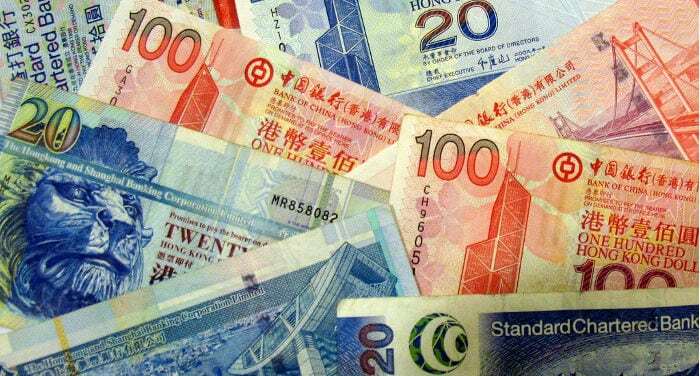 If you’re reading this article then perhaps you already know that in recent years, opening a business bank account in Hong Kong for your company has become complicated. The time has passed when you could just show up at any branch and open a business bank account in one day. Open an “alternative” account with Neat, one of the first startups to offer business bank accounts in Hong Kong that can be opened for free, giving you access to international payments, allows you to accept payments through Paypal or credit cards, and even gives you the right to a prepaid MasterCard. With the spring in Guangzhou comes a rise in temperatures and a rise in visitors to this beautiful metropolis in the South of China. As every spring and autumn, the largest import & export trade fair in the world, the Canton Fair, is taking place. Over a course of three weeks, fairgoers can look for suppliers and look around. Not only does the Canton Fair provides a wide variety goods from foreign and local businesses, it also provides an influx of visitors seeking the latest products and an opportunity to explore this buzzing city. 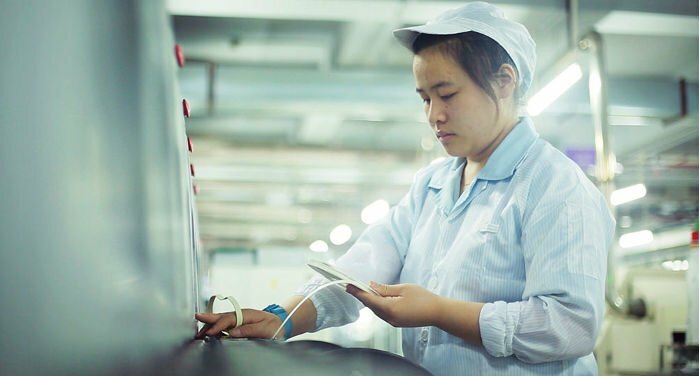 It’s widely known that China is the place to come for entrepreneurs and gadget seekers. 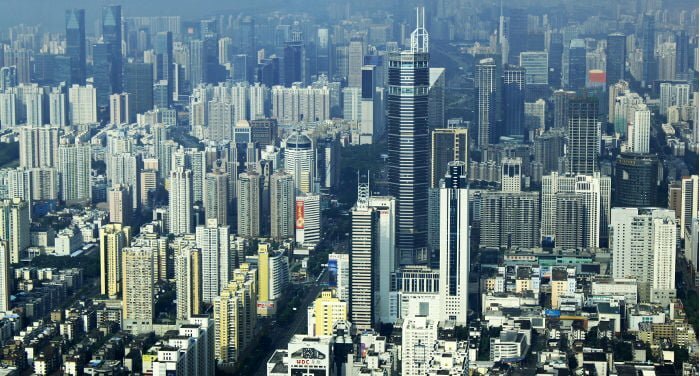 It may not be so widely known that Guangzhou in fact, is the source for a lot of goods on the market. So it only makes sense that the Canton Fair would have emerged from this innovative city. 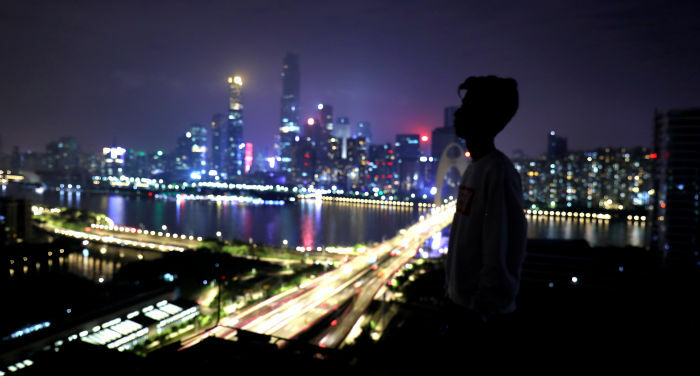 Guangzhou is however, more than markets and production; at day’s end, the focus must shift from buying to living. 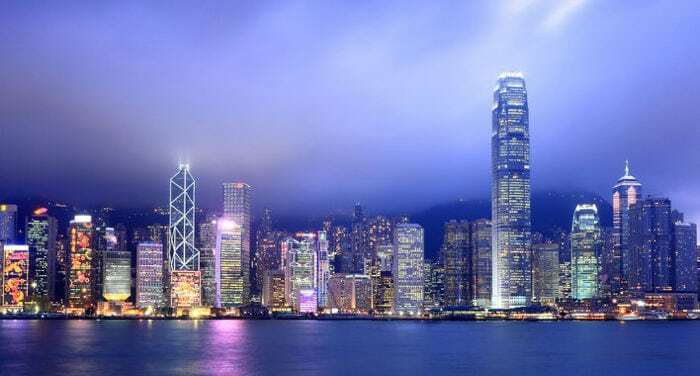 As you probably already know if you are reading this article, getting a business credit card from an Hong Kong bank may be difficult. 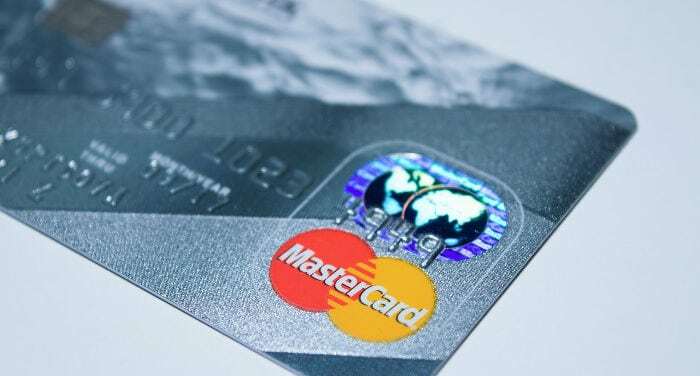 If you couldn’t find a way to get one, but your business still need a card in order to paid bills online or withdrawal cash at ATMs worldwide, then you can now get a prepaid card through an agency. Monthly fee: 5 USD (more an initial one time fee of 15-20 USD for the card application and delivery). 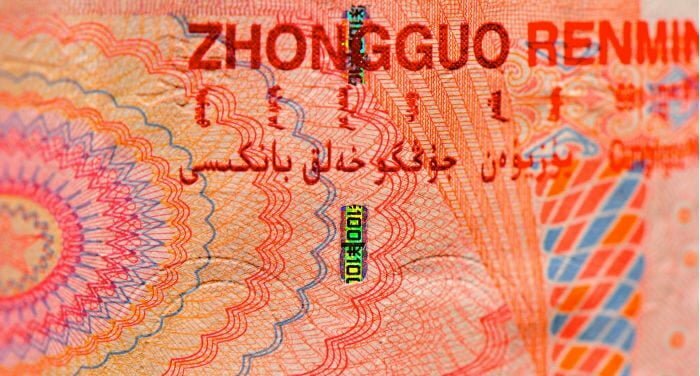 Banknotes seem destined to disappear in China: we’ve gotten to the point where even taxi drivers have begun refusing crumpled 10 Yuan bills at the end of a ride and shopkeepers raise their eyebrows as soon as you take out a 100 Yuan banknote because they don’t have enough change to give you the rest. Practically everywhere in China you can pay with 支付宝（Zhīfùbǎo), better known in the West as Alipay. Alipay is a virtual payment platform launched in 2004 by the Chinese private firm Alibaba Group (阿里巴巴集团, Ālǐbābā Jítuán), founded by Jack Ma in 1999 with headquarters in Hangzhou, in the Zhejiang region. The holding Alibaba Group is made up of various companies that operate in the electronic commerce sector: one of the first “children” of this large company was the online shopping platform Taobao, later Alipay was created, which was born from the need to give Taobao users a safe and practical method for making payments on this platform. In the year 2011, I was in China for the first time. 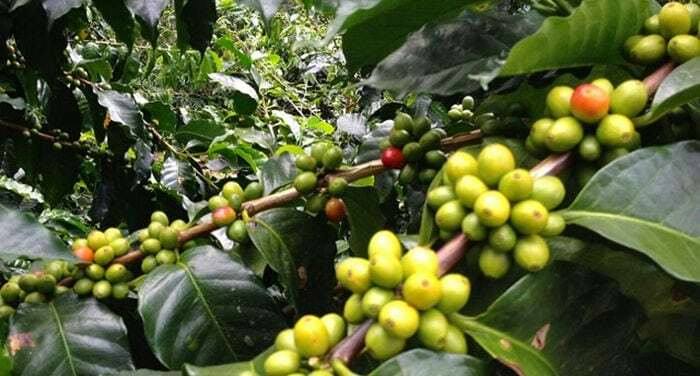 I remember that I was traveling with my best friend, and as he was passionate about coffee, he couldn’t hold out and ended up paying more than 40 Yuan for a black coffee at a Chinese hotel. One year later, in 2012, I went back to China to learn the language. I arrived in Yantai (in the Shandong Province), a small coastal city with a large amount of South Korean and Japanese influence (if you ever go to Yantai, you will most likely try Korean and Japanese food). In Yantai, I saw how people were starting to open up small specialty coffee shops, some of which had coffee from many different places of origin, and how Chinese customers were slowly starting to try the drink. Since 2013, coffee shops of this type have slowly started to increase in the city and the offering is getting broader, following the Chinese precept of the art of war… Or maybe the art of imitation. Have you ever used a roaming service while you were abroad? I did it when I just arrived in China and I ended up paying a huge amount of money (at the time my family needed to contact me quite frequently and I was often offline). After the first crazy expensive bill I decided to find a solution to this problem. This is how I stumbled upon virtual numbers. Using a virtual number to redirect calls from a local number in your country to your Chinese mobile number is probably the best option to receive calls in China or wherever you are. It’s cheap and you won’t have to teach your grandma to use Skype! 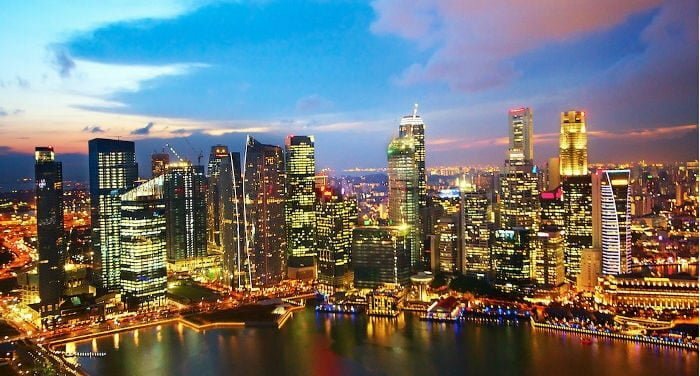 One of the most frequently heard problems of those who move to an Asian country such as Hong Kong, Thailand or Vietnam is that of sending the necessary money for initial expenses to their new country, without getting fleeced by the banks, who can make you pay up to 5% commission. 5% may seem “acceptable”, but if you send 10.000 USD we’re talking about a bank commission of 500 USD! This goes not just for those who move for work, but above all for students, who not having a salary need to send the necessary funds from home to survive in their new country, such as Hong Kong for example, for the entire length of study (even six months or a year). How can you solve this problem? By using TranserWise! Ps. I lost a ton of money transferring it via wire transfers up until last year. The reason is that, even if I was aware of the existence of TransferWise, I never tried it because I thought it might be complicated and, moreover, I didn’t understand how it worked. 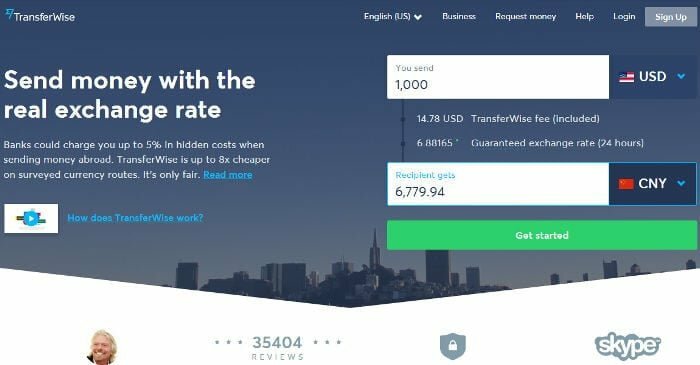 This is why, at the end of this article, I will explain in detail both how to use the service and the strategy (all legal and safe) that TransferWise uses and similar platforms to lower costs. Simplifying it to the extreme, TranserWise is an online platform that allows you to send money abroad that could save you up to 8 times what you would spend on bank commissions sending the same amount via wire transfer or credit card. TransferWise’s commission is 0.5% for the majority of currencies; that commission can however increase depending on the currency. If you head to Amazon.com you’ll find at least twenty books on “doing business in China” and related topics such as “import from China” or “export to Asia”. Also, there are a lot of blogs and websites that focus on the same topic. The list that you’ll find in this article is far from being complete: I’ll only talk about books and blogs that I read and appreciated. Let’s get started! Today we interview Wei Hsu, Managing Director of INS Global Consulting, a Shanghai-based firm that helps foreign companies and individuals to develop their business in China, handle Visa procedures, payroll management, recruitment and much more. In this interview, we’ll focus on what you need to know in order to start a business in China. Wei, first of all, thank you for accepting this interview. If you want to operate in China, you need a legal entity. What is the difference between the most common types of legal entities in China, Wholly Foreign Owned Enterprise (WFOE), Joint-Venture (JV) and Representative Office (RO)? A WFOE can be owned by foreign parties or offshore companies. It is an independent legal structure that offers a control of operations and a physical presence. You are the sole investor of the company so costs are not shared with your Chinese partner like in a JV. However, as an owner, you are able to choose a business strategy and are responsible for the processing of sales, the local logistics and management of staff. There is also an important fact to take into consideration: it is not possible to set up a WFOE in every sector. 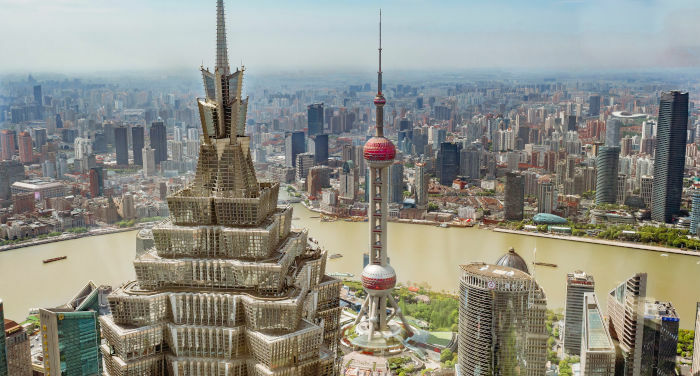 The Foreign Investment Catalogue provided by the Chinese Government lists all restricted sectors as well as those for which investment is encouraged, prohibited or simply permitted.